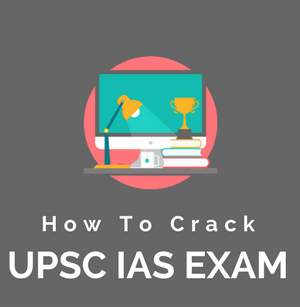 Hello IAS aspirants, on this page you can post general questions and doubts related to the preparation of UPSC Civil Services examination. You will get help from our experts and fellow students. Be polite, respectful and patient. No spamming, no self promotion allowed. Profanity and abusive language strictly prohibited. Links, contacts, personal information not allowed. 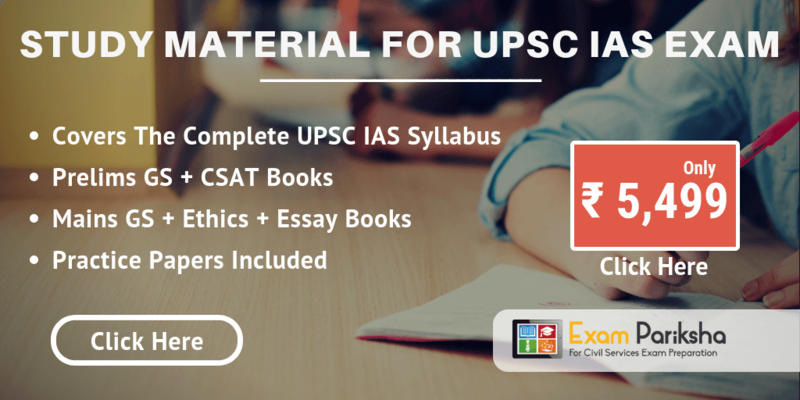 Only ask UPSC Civil Services related questions. I am school going child… I had cleared my board exams.i thought to take humanities in my higher secondary education.. Is it the best option??? Humanities is an enlightening branch of studies. However, there are other useful branches to study as well – Commerce and Sciences. I would recommend you take an APTITUDE TEST to assess your interest and abilities to find what will work best with you. P.S. – Any stream will become the best option if you enjoy learning the subject. Meaning of “a rational consumer can attain equilibrium by equating commodity’s price and its Marginal utility”? Meaning of the sentence “a rational consumer can attain equilibrium by equating commodity’s price and its Marginal utility”? hello, my name Chengrang, suggestion please how to study ncrt books. Hi Chengrang, the simple way to study the NCERT books is to read the chapter in one sitting and follow it up by solving the given questions. While answering the questions is easy in the NCERTs of early classes, the 10th to 12th standard NCERT books test the understanding of the reader is a significant manner. Keep a notebook for these NCERT answers and you will ease through the revision process also. This exercise is especially helpful for beginning the Mains Answer Writing practice in a reliable way. i have one doubt.my date of birth is 13.01.1987.i want to write ias exam on year 2021 & 2022 after full preparation.As of aug 1st of every year the age limit is calculated.is it possible to write ias exam on year 2022,as of aug 1st on year 2022,my age is calculated as 35 years,6 months,19 days.i am obc candidate,age limut is 35 years. There is no requirement of any minimum percentage to appear for this exam. If you are a GRADUATE from a UGC recognised university, you are eligible to appear for the Civil Services exam. is it enough to learn through the materials in your website?,i dont have much time to learn by books…. With this package you don’t have to buy any books at all. 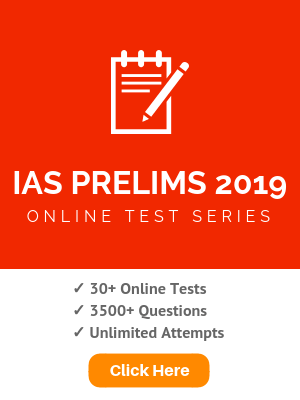 I have gone through the material on this website, it is not enough as they dont have international relations portion, which is important for prelims. But this site’s History, Polity, Geography material is extremely good for revision. If you remember the stuff read in school, this website is great help. Feel free to get back to us with your queries. Thank you.